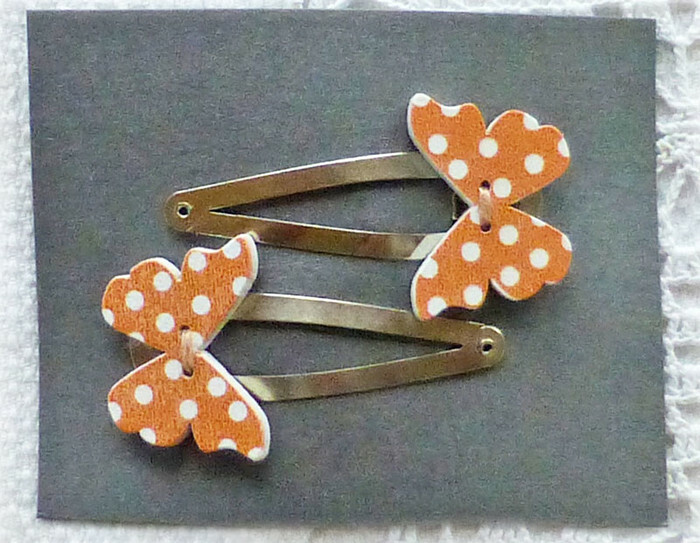 Free post. 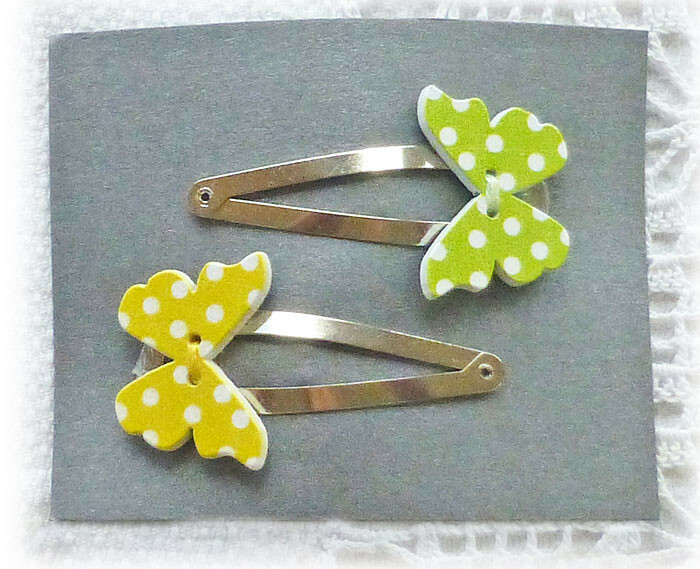 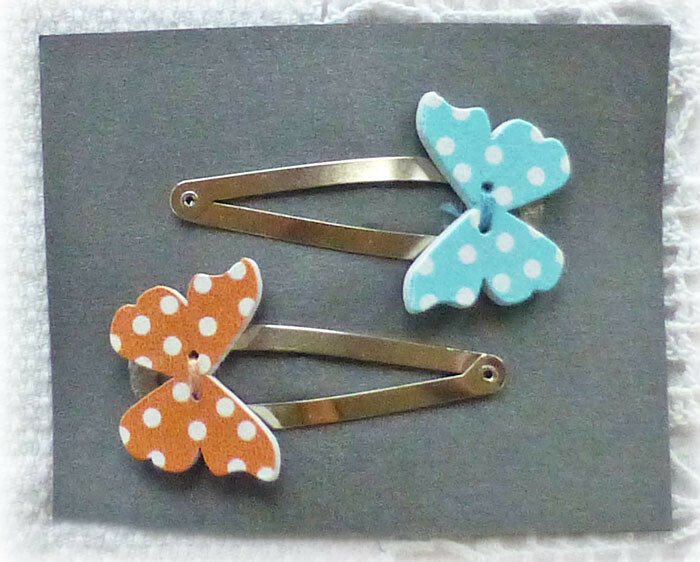 Butterfly hair clips: set of 2. 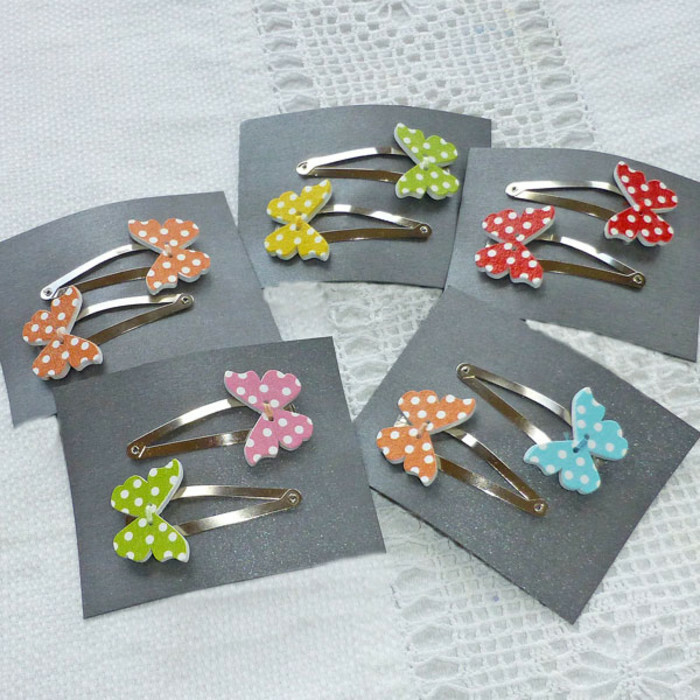 Choose from 3 different coloured sets.